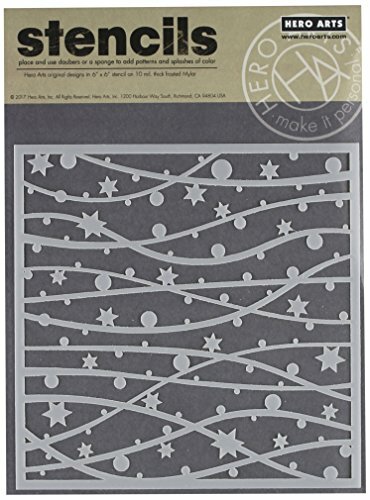 Hero Arts stencils are made of thick frosted mylar with premium laser-cut images. Use a paintbrush, ink pad, Dauber, or spray to leave a stylish impression. View More In Stencils & Templates.